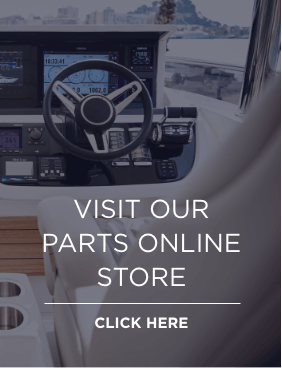 Princess Motor Yacht Sales are proud to present our unique Service Inclusive package exclusively for Princess owners; a comprehensive list of Annual Service items built into an individual package available now on all Princess yachts up to 10 years old. 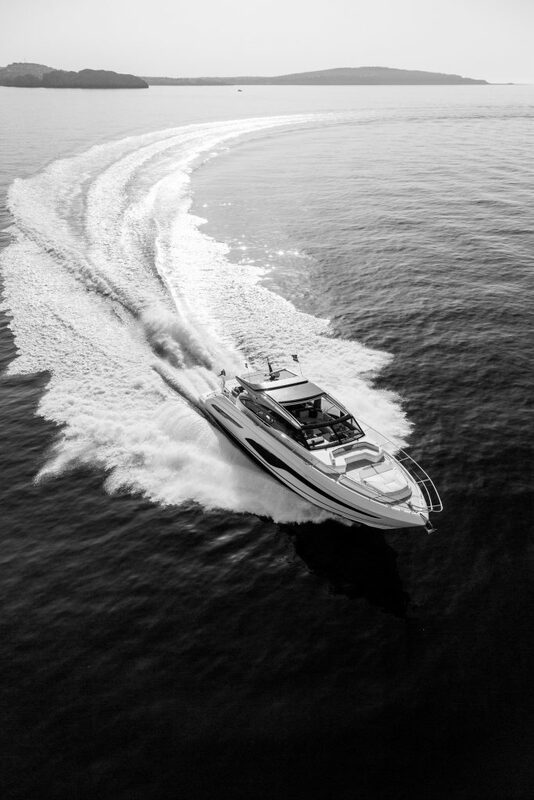 The packages are available for boats located in the south-coast of the UK, Mallorca and Puerto Banus. Packages can be purchased for one or two years with options to extend further to suit your needs and requirements. 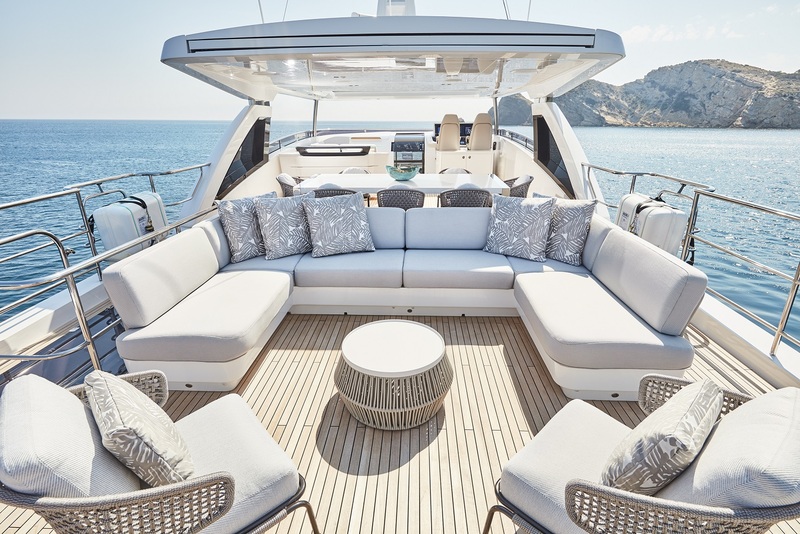 Achieve complete peace of mind with our Service Inclusive package for your yacht, created with the experience and knowledge of Princess Motor Yacht Sales trained engineers and with our owners in mind. 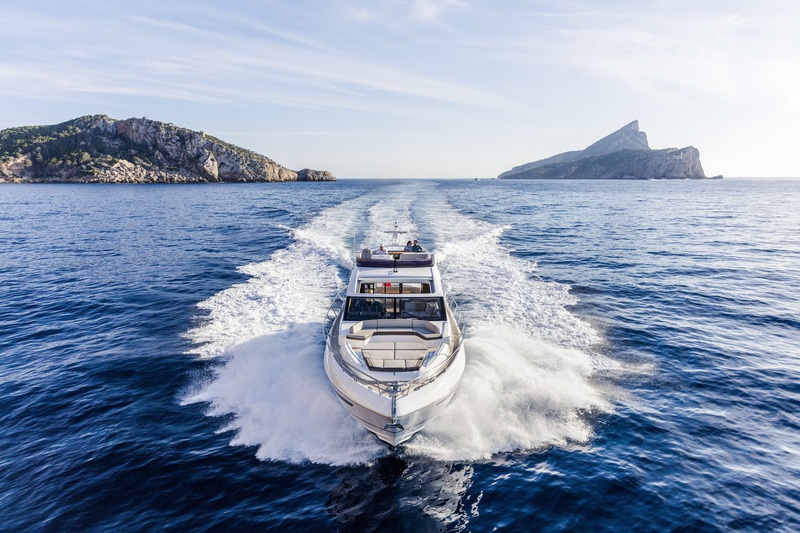 As a yacht owner, we know what’s important to you in the servicing and maintenance of your yacht, so we’ve created an inclusive package to cover these areas.